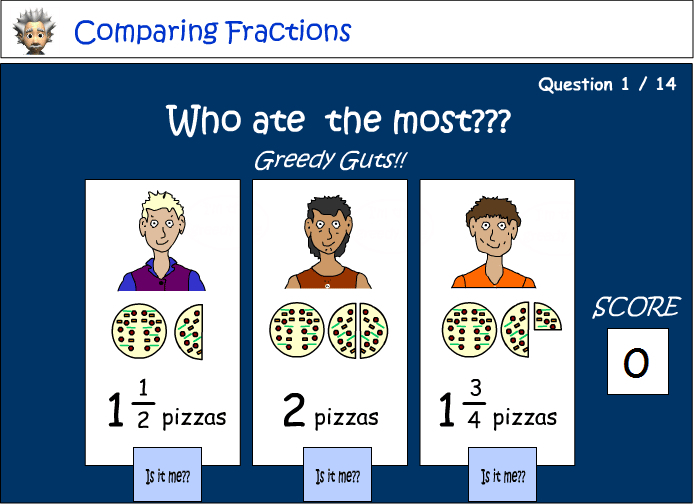 Samples: Comparing Fractions. Compare and order fractions. Comparing fractions.